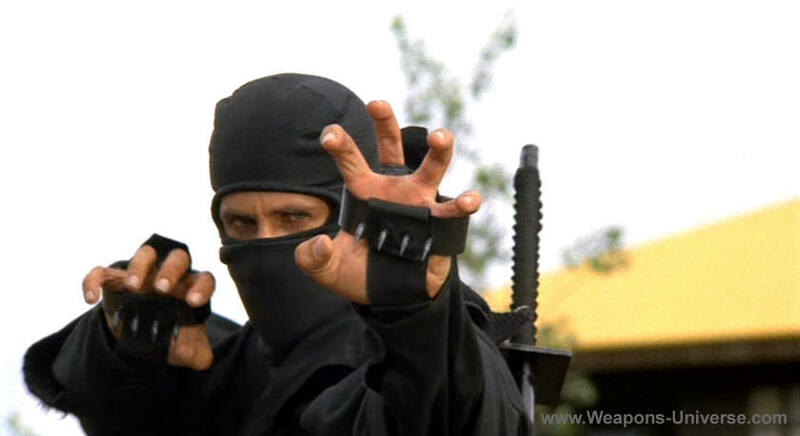 Ninja shuko hand claws, traditional ninja climbing tool designed to be worn on the hands for climbing trees or scaling walls easier and faster, or ice walking, or defense. 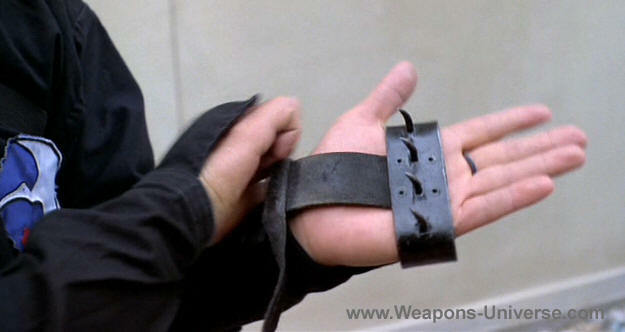 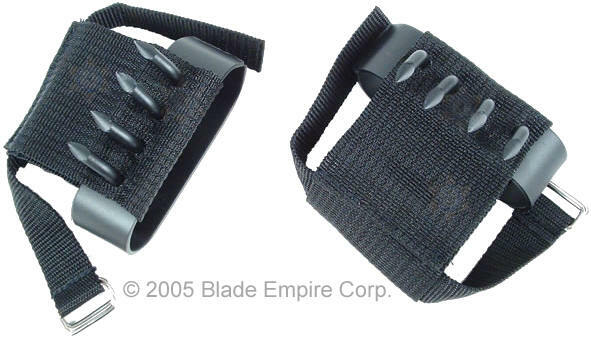 Ninja claws, made of steel, heavy duty construction, features an adjustable nylon wrist band. 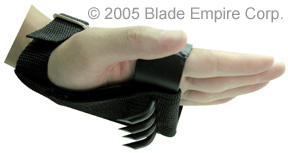 When used in conjunction with the foot spikes, your climbing potential is greatly increased.